Beijing Automotive Industry Holding Co. Ltd (BAIC) is 60% owned by the Chinese Government. 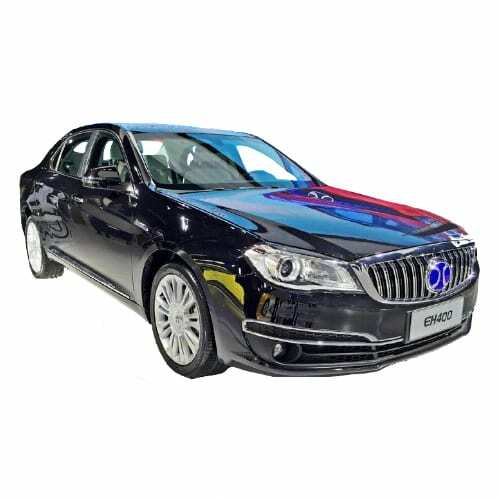 BAIC spun its electric vehicle business into a separate unit, Beijing Electric Vehicle Company (BJEV). The company raised $460mln in an IPO for its Electric Vehicle unit, drawing investors such as LE Holdings, the Chinese company with ties to Faraday Future and LeAuto. The BJEV factory is situated in Caiyu, Daxing, Beijing. The vehicle bodies are welded in Zhuzhou Hunan province. 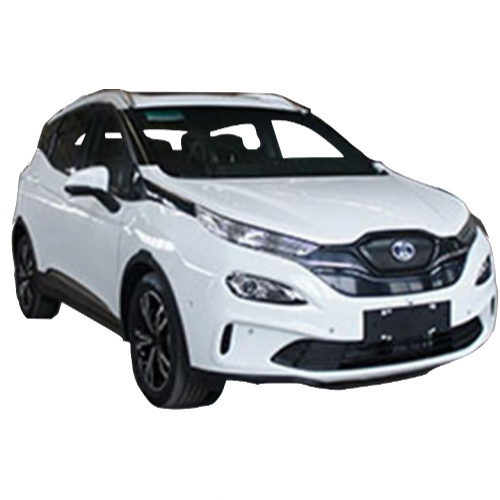 BJEV has launched its new range of EV’s, called Arcfox. 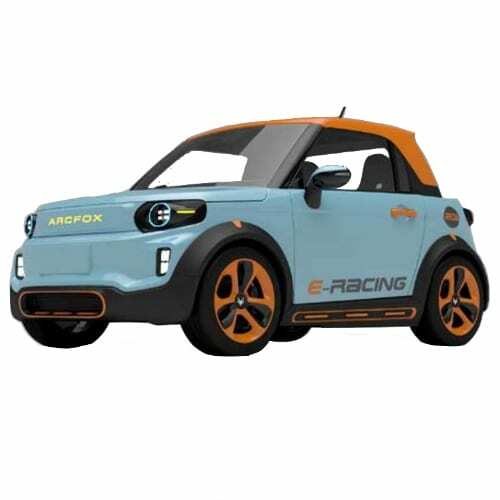 BJEV unveiled its first concept vehicles for the Arcfox sub-brand in 2016 which comprised of the tiny open-top SUV, the Arcfox-1 and the performance model the Arcfox-7 which is based on the Formula E platform of the NextEV Racing team. 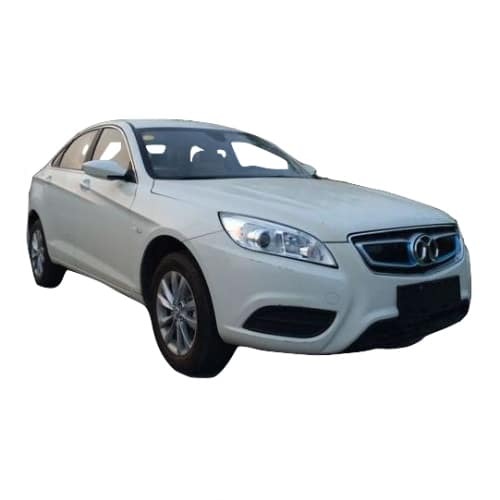 The German company, Daimler AG, acquired a 12% shareholding in BAIC during November 2013. 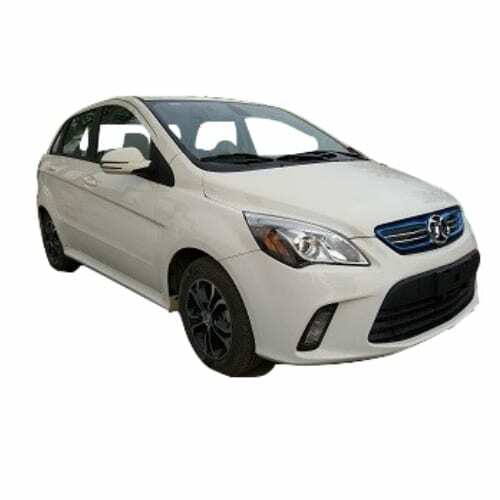 BAIC is the fourth largest vehicle manufacturer in China and produces some of the best-selling electric vehicles in the country, the E150/160/200 series. 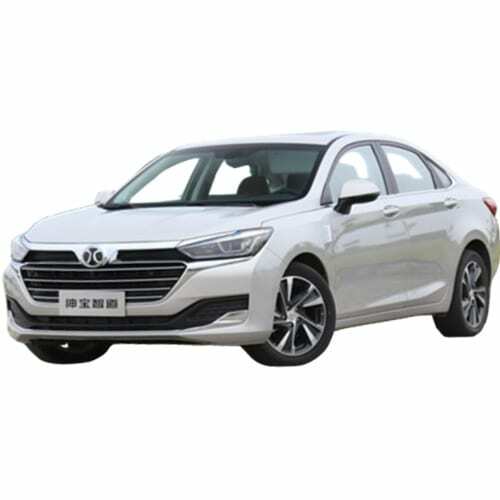 The Daimler influence is clear in the design of the new BAIC EU260 model, which looks similar to the Mercedes C series. 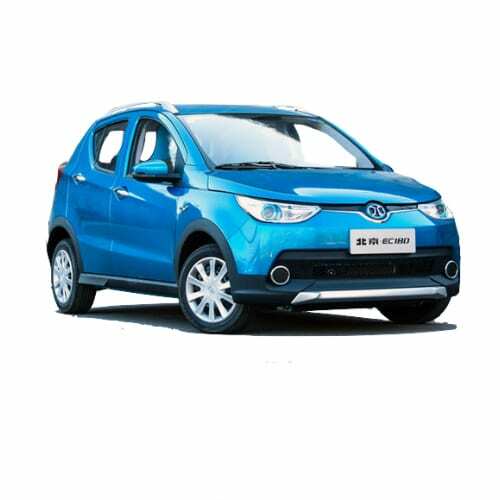 BAIC BJEV was one of the first automakers to qualify for an electric vehicle production certificate from the Chinese Government in 2016. 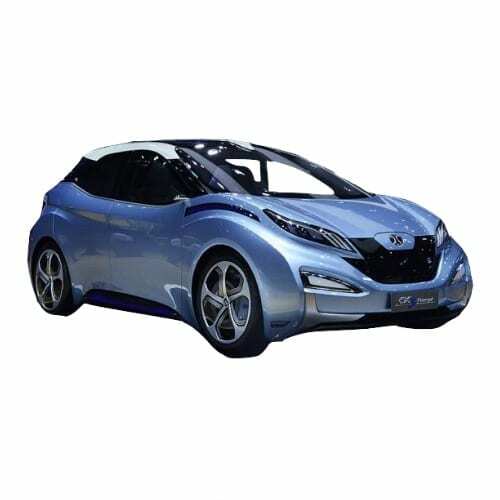 Interested in buying a BJEV electric car? 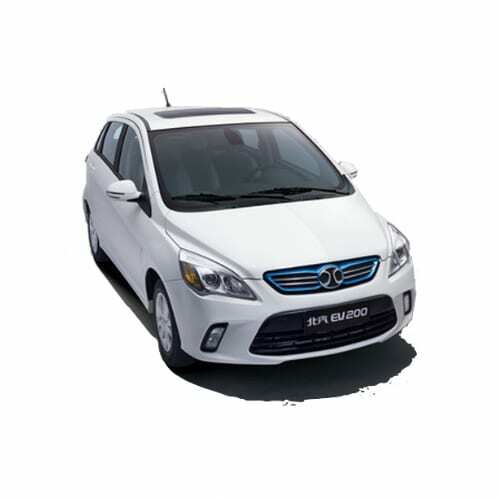 See how the price and range of BAIC EV models compare with its competitors in key markets. 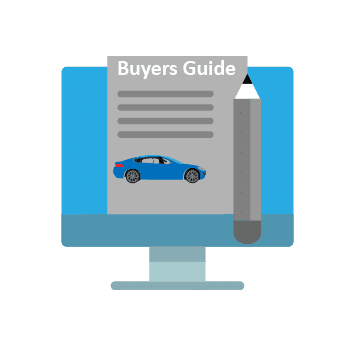 Go to our detailed breakdown of Chinese EV Sales to see how the BAIC BJEV EV strategy fares to its competitors in the fast-growing Chinese EV market. 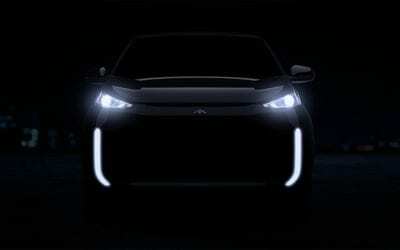 Beiqi New Energy (BJEV), the electric vehicle subsidiary of Chinese automaker BAIC is to hold a pre-event to the 2019 Shanghai Auto Show on the 14th of April at the Shanghai World Expo. 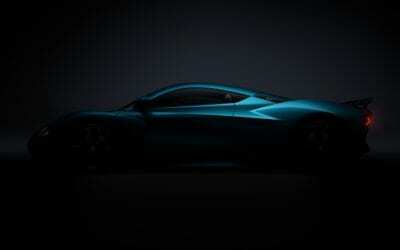 BJEV will showcase the Arcfox GT, previously the Arcfox 7 Concept, in both a road and track version, the new Arcfox SUV labeled Arcfox ECF. To date, we have only seen illustrations of the ECF. The Arcfox GT is designed by ex-Volkswagen chief designer Walter De Silva. 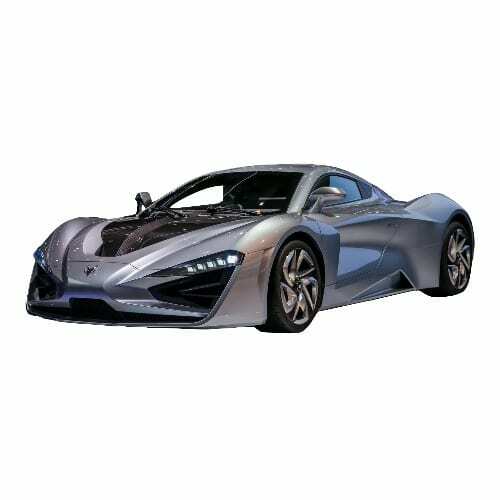 The Arcfox GT is equipped with 6 electric motors and high-performance liquid-cooled batteries to accelerate from zero to 100km/h in 2.59 seconds. 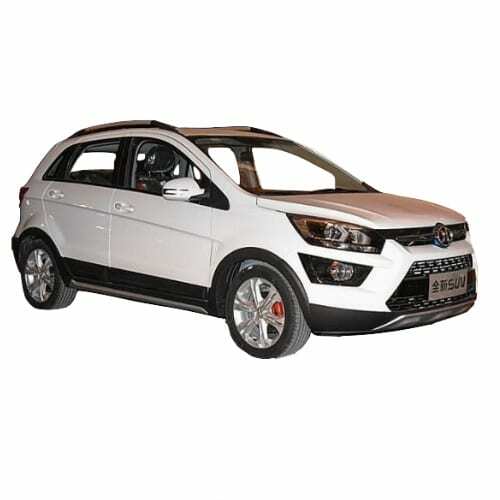 The Arcfox GT is destined as a production vehicle and includes a adjustable suspension and electronic four-wheel drive function. 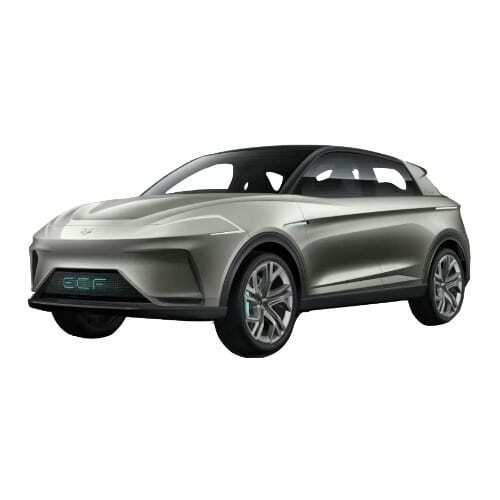 The ARCFOX ECF Concept will include autonomous drive capabilities higher than the base SAE level 2. ARCFOX is also expected to announce technologies developed through its partnerships with Daimler, Magna, and Huawei. I previously reported that BAIC would stop selling combustion vehicles by 2025 through a phased out approach starting in 2020 in Beijing. 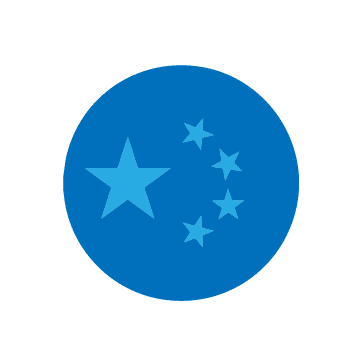 The state-owned auto manufacturer announced this week that it would stop producing Internal Combustion Vehicles (ICE) at its Beijing plants from the end of July 2018 and focus on EV manufacturing. The move is part of a major restructuring of the company’s operations which involve its partnership with Mercedes. 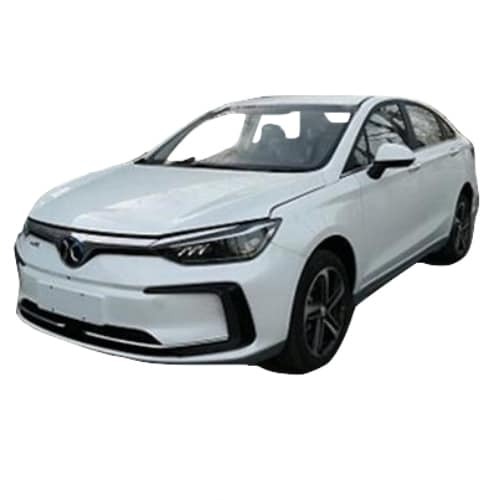 Previously the two companies entered into an agreement to expand and upgrade the JV’s EV strategy with an injection of RMB 11.939 billion (Week 27/2017) in Beijing Benz Automotive Co., Ltd. BAIC Beijing will manufacture all Mercedes pure electric EVs (EQ brand). The first phase of the plant will be able to produce 150,000 units per annum from the end of 2019, in time for the release of the EQC. 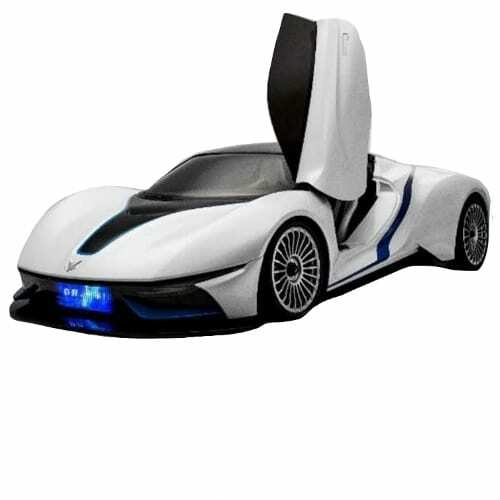 In June BAIC and Magna entered into an agreement to create the equivalent of an EV “Foxconn,” producing EVs for companies such as BJEV, Didi, Singulato, and other EV start-ups, to this end BAIC will upgrade its 300,000 unit Zhaoquanying Town, Shunyi District, Beijing plant. 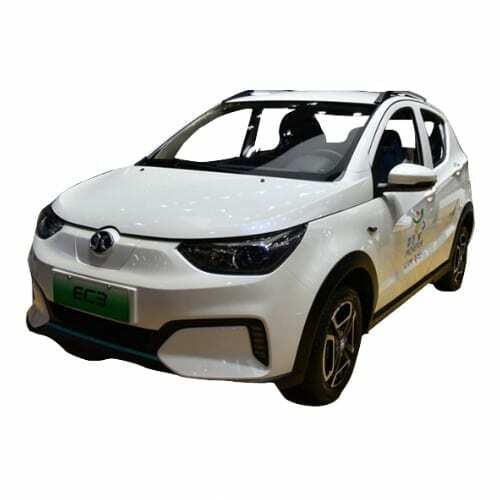 BAIC will also list its BAIC BJEV EV unit which manufactures the ARCFOX EV brand in Q3 of this year. 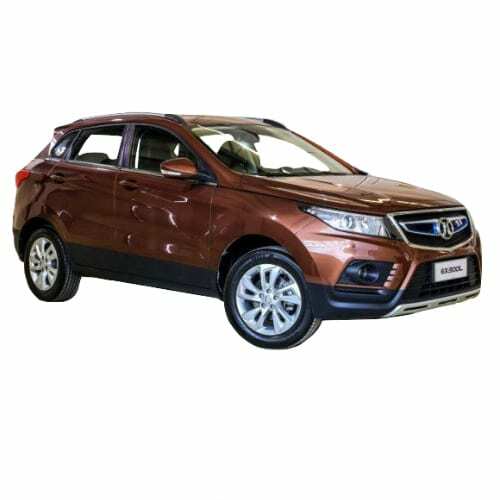 In related news, BAIC opened its first light-vehicle assembly plant in Africa this week. 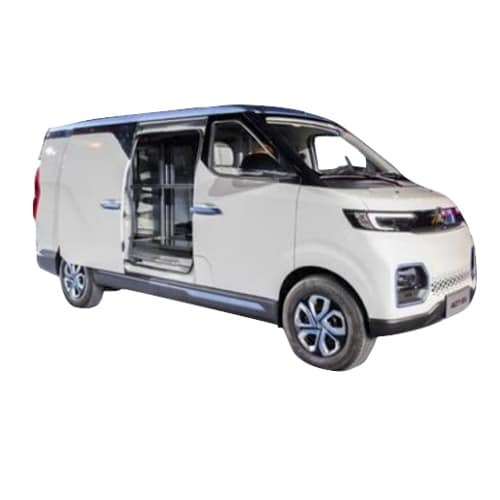 In Week 18/2018 BAIC announced that the plant would be for the assembly of EVs. The press release this week made no reference to EVs. 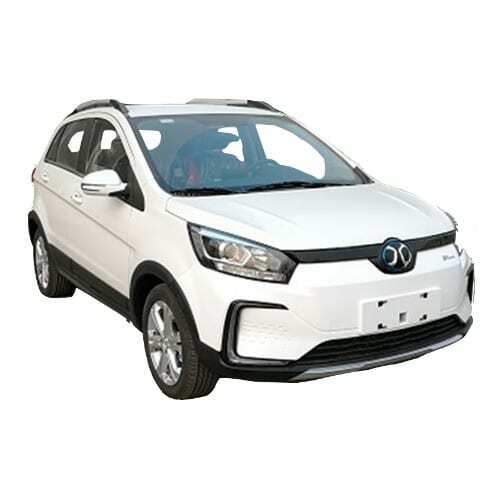 At the time I was skeptical why BAIC would assemble EVs in a country with no EV plans or infrastructure, in fact, EVs are penalized with an extra wealth levy in South Africa. It has long been expected that the cost associated with the rush to produce electric cars will cause a shake-up in the Chinese Auto sector, where loss-making brands were propped up by cheap loans. 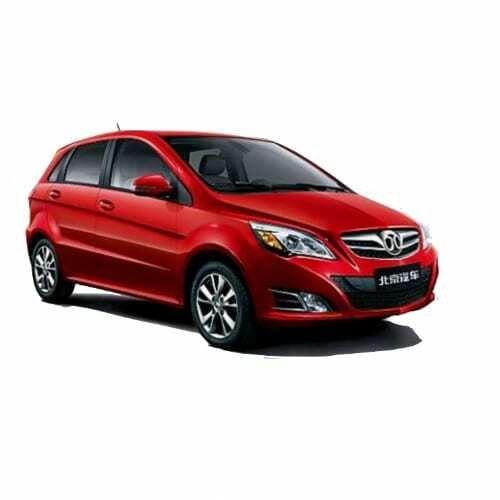 In the past year state-owned companies FAW, Changan, and Dongfeng agreed to share technologies and development cost. This week saw BAIC and Brilliance Auto, BMW‘s local partner, signing a strategic co-operation agreement. The two companies will cooperate promoting and development of new energy vehicles for ride-sharing, ride-hailing, electric passenger, commercial and official vehicles in the north-east of China. 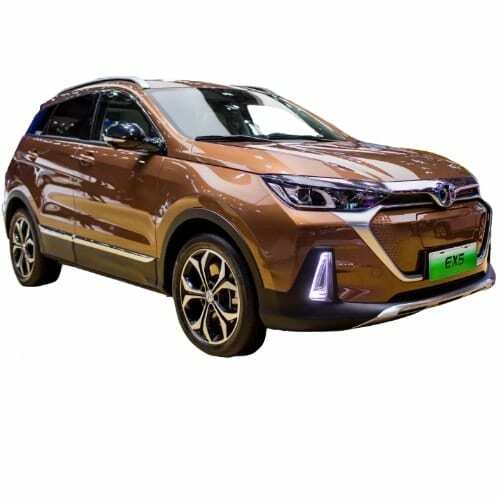 BAIC announced at the 2018 Auto China in Beijing that it will start assembling EVs in South Africa, following BYD which is constructing an EV assembly plant in Morrocco. BAIC was the top-selling EV manufacturer (pure EVs) globally in 2017, beating Tesla and Nissan. Most of BAIC’s sales came from the popular BAIC EC180. 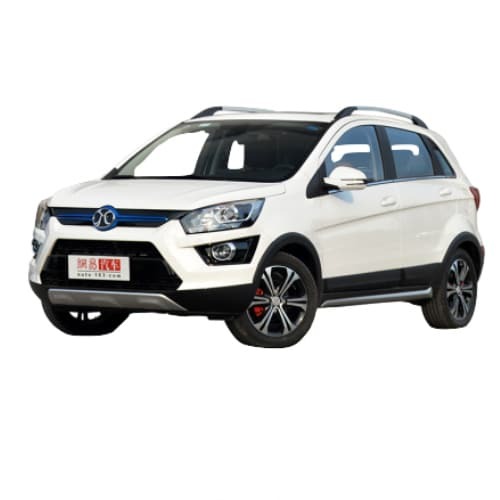 BAIC did not expand on its plans on how it will deal with the lack of charging infrastructure in the Southern African country. The backward thinking South African government had an opportunity to back one of the first EV manufacturers, the local Optimal Energy Juole, but decided against supporting the company partly because the management was white. 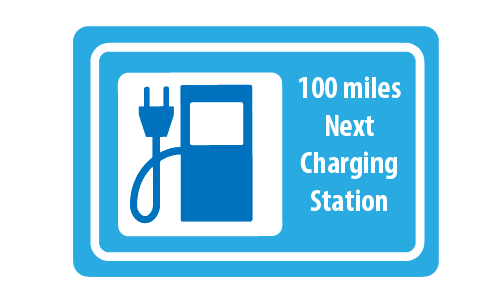 Currently, there is only a hand full of EV charging stations in the two of the major centers with Nissan and BMW selling a few of the older generation Nissan Leaf and BMW i3’s. The country is also yet to decide on a charging standard as the two car’s are using two different standards. Nissan also called on the South African government last week to do more to catch up with the rest of the world on its plans for electric cars or risk being left behind. BAIC chairman Xu Heyi indicated that it will start setting-up a plant with a capacity of 100,000 vehicles at the end June. He did not indicate what level of the assembly will be done locally. Chinese Government gave its approval for the acquisition of a 4.79% shareholding by Daimler AG in Jinggangshan New Energy Investment Management Co, the top selling pure electric vehicle producer of 2017. 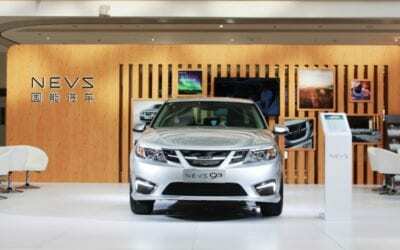 Jinggangshan New Energy Investment Management Co, BJEV for short, is owned by Daimler’s local partner BAIC which holds 37.27% alongside the Beijing municipal investment fund and Xinshixinye Investment Management Co.
BAIC, China’s biggest EV manufacturer in 2017, will become the country’s first listed EV maker as it reverses its BEJV unit into its listed affiliate Chengdu Qian Feng Electronics Co. on the Shanghai Stock Exchange through an asset swap valuing the new company at $4.5 billion (28.8 billion yuan). 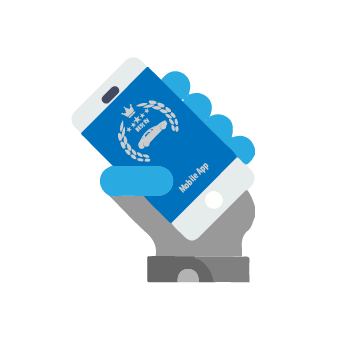 BJEV raised 14 billion in two tranches of 3 billion yuan in 2016 and 11 billion yuan in 2017. 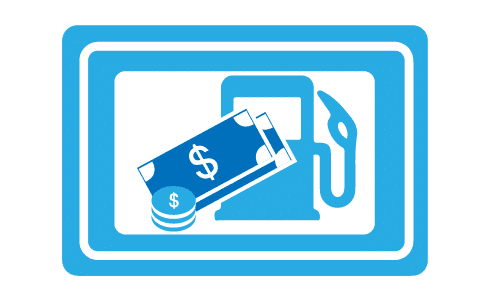 State-owned BAIC Motor Group announced this week that it would stop with the sale of fossil fuel powered vehicles (ICE) by 2025, joining Changan which made a similar announcement in October this year. The announcement was made by BAIC’s chairman, Xu Heyi, at the opening of the company’s EV tech center. 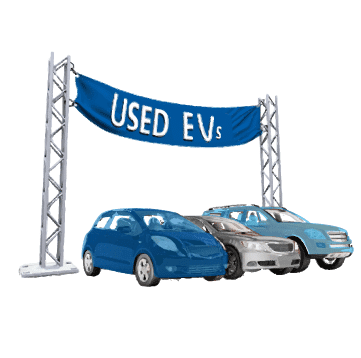 Currently, BAIC holds the record for the sale of the most EVs of a particular unit in a month for three months running. 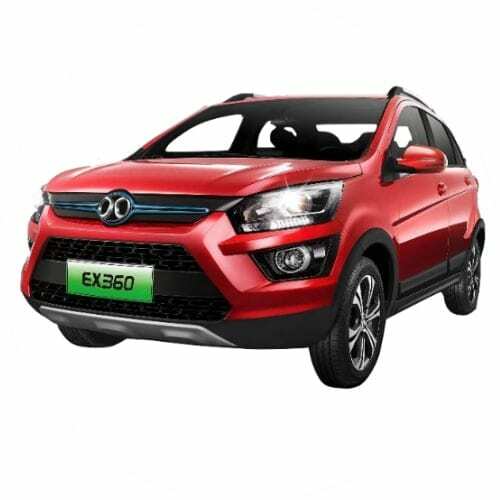 The BAIC EC180 city car sold over 15,000 units in November 2017, breaking its previous two records of 9,143 and 11,315 in September and October of this year. The Chinese company also announced a further investment of 100 billion yuan (ca $15 billion) to support its new energy vehicle strategy. The newly announced strategy will start with the halt of sales of ICE vehicles in Beijing in 2020. 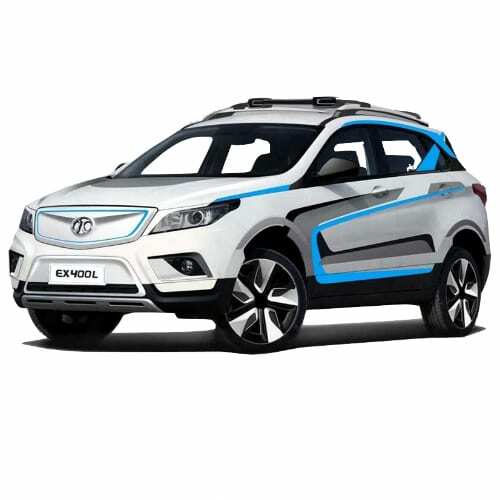 BAIC has detached its EV strategy from fossil-based vehicles by not producing any hybrid models. 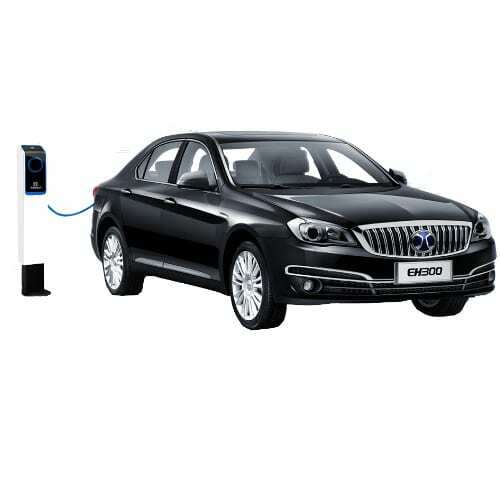 BAIC and Daimler announced earlier this year that the partnership would expand their EV partnership in China. Daimler and Chinese BAIC Motors this week agreed to increase the investment in the Sino-German Joint Venture, Beijing Benz Automotive Co (BBAC), to manufacture electric vehicles. The partners agreed to a further investment of 5 billion yuan (655 million euros / $735 million) at a signing of the heads of agreement in Berlin in the presence of German Chancellor Dr. Angela Merkel and Chinese President Xi Jinping. The investment by the German automaker is a further commitment to electric vehicles as it implements the aggressive electric vehicle strategy formulated in 2016. BBAC is the localization of the Mercedes-Benz brand in terms of the Chinese Government’s efforts to strengthen its vehicle sector and will see its first electric vehicle rolling off the production line in 2020. In June 2017 both partners agreed to strengthen their strategic collaboration through investments for New Energy Vehicles (NEVs) in China. As part of the investment agreement, Daimler announced its intention to acquire a minority share in Beijing Electric Vehicle Co., Ltd. (BJEV), a subsidiary of the BAIC Group, with the purpose of strengthening strategic collaboration with BAIC in the NEV sector. The investment will be used to extend the BBAC plant in Beijing, established in 2005 and already Daimler’s largest Mercedes-Benz passenger car production hub, to become a BEV production hub in China. The establishment of a BEV production hub will commence with the building of an eBattery factory, which would be Daimler’s first foreign location of its global battery production network. Daimler plans to invest one of the ten billion euro earmarked for its electric vehicle strategy in the global battery production network for Mercedes-Benz vehicles. The network already includes the site in Kamenz, Saxony, built in 2010, where a second state of the art battery factory is being built with an investment of around 500 million euros. Mercedes-Benz will source the cells for its battery plant in Beijing from Chinese suppliers.